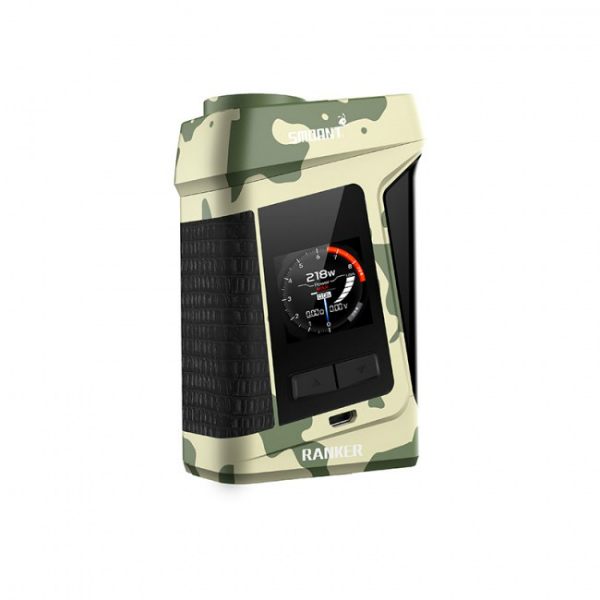 The Smoant Ranker 218W Mod comes with a large and very responsive touch screen, ergonomic design, and impressive power capabilities. The screen features a user-friendly interface that is why it very simple and convenient to use. 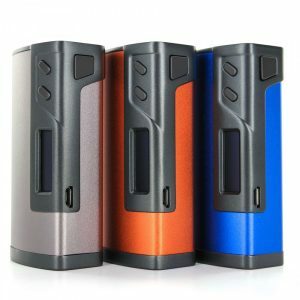 The Smoant Ranker 218W Mod comes with a large and very responsive touch screen, ergonomic design, and impressive power capabilities. The screen features a user-friendly interface that is why it very simple and convenient to use. The device also is made with an advanced chipset and max power capability of 218W. 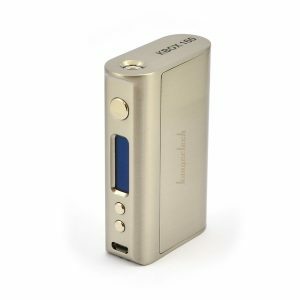 As well, the Ranker 218W mod has a comprehensive temperature control regulation with support for Ni200 Nickel, Titanium, and Stainless Steel heating elements. TCR adjustments are also available. 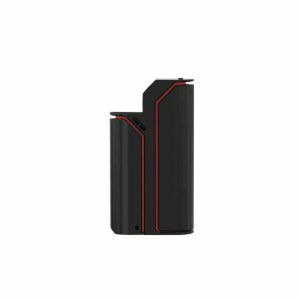 Besides, the Smoant Ranker 218W has an ergonomic shape. It is convenient and pleasant to hold. Zink alloy material ensures durability. As for color options, you can choose one of 4 stylish variations. 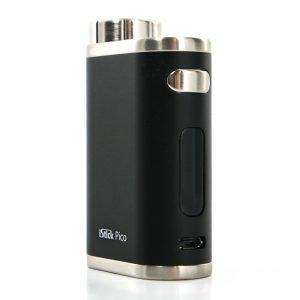 In sum, this box mod is a worthy option for a great daily vaping experience.